The NPA has urged its producer and allied industry members to step up preparations for a ‘no deal’ Brexit, which could generate chaos across the farming sector from March 29, 2019. While Prime Minister Theresa May is now seeking fresh assurances from EU counterparts on the main sticking point, the Brexit ‘backstop’ arrangements, the eleventh-hour cancellation of Tuesday’s Brexit Commons vote has further raised the likelihood of the UK departing without any deal in place. 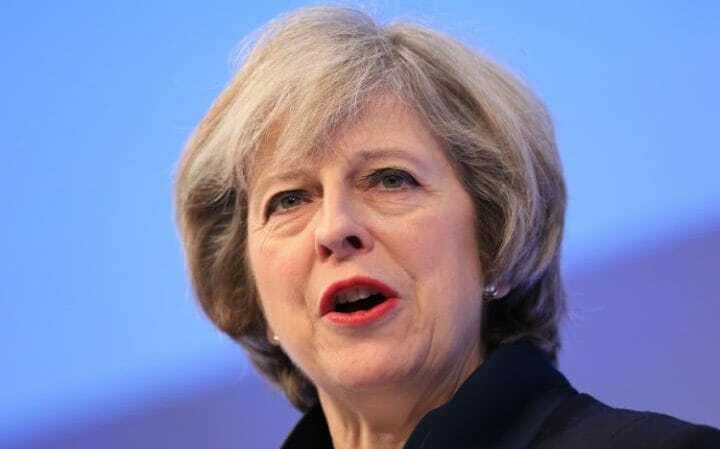 In reality, all options appear to remain on the table, including Mr May’s tweaked deal, a new Prime Minister, with pundits speculating that a leadership challenge is on the cards, and a possible General Election. Some believe a completely re-negotiated deal remains an option, possibly under a new leader, while a delay in our departure or even a ‘People’s Vote’ and no Brexit are apparently possibilities. However, with no option commanding anything like a parliamentary majority, the UK and EU administrations have both said that no deal planning is being stepped up. An effective ban of anything from a few weeks to six months on UK exports of animals and animal products while the EU approves the UK as a third country exporter. Serious delays at ports as extra veterinary checks are required and some key routes, notably Dover-Calais, are unavailable due to a lack of border inspection facilities. Additional bureaucracy, logistical issues (for example, associated with storage) and costs associated with exports. Possible uneven tariff arrangements, as the EU imposes debilitating tariffs on UK imports, but the UK waives tariffs on EU imports to keep a lid on food costs – the worst-of-all-worlds scenario. A knock-on effect for pig prices and production as the vital two-way trade that ensures carcase balance is disrupted. Shortages of inputs, including veterinary medicines and disinfectants. A further devaluation of currency, which would help the competitiveness of UK pork but would make inputs more expensive. Possible labour shortages as free movement ends. This would hit farms, processors and other allied businesses, notably the veterinary sector, with implications also for meat inspection. Richard said: “No deal still is only one of various possible outcomes, but if it does come about, we should expect significant disruption, both to input supply and output. That will affect the entire industry and we need to be prepared. Allied Industry Group chairman Hugh Crabtree has contacted AIG members asking them similar questions about how their business might be affected and what plans they are putting in place. “The impact of a no deal would reach right across the allied industries and we all need to ensure we are as ready as we can be,” he said.